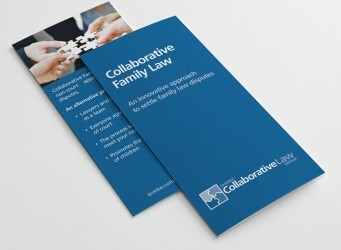 We have published a new brochure with a fresh look. Have a glimpse. 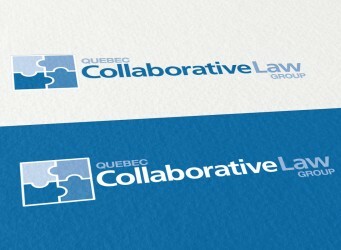 We are happy to present a fresh look for the Quebec Collaborative Law Group. We wish to thank Vertigospace for their exceptional work.